A buddy of mine told me the story. 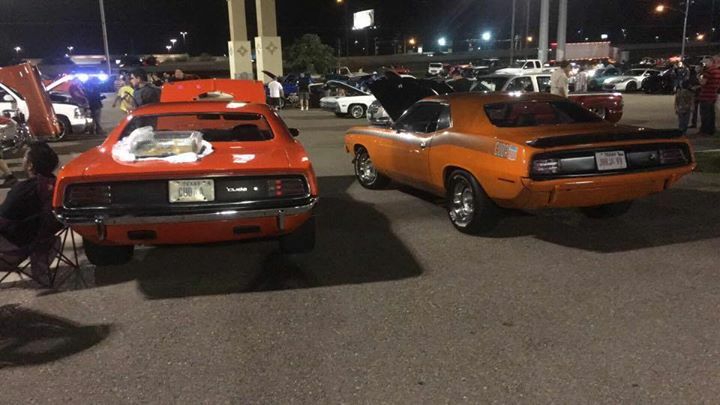 He was an older friend of mine and he told me that in the late 80’s everybody used to cruise on 10th St. in McAllen Texas. He said that he had pulled into a McDonald’s and met up with some girls. 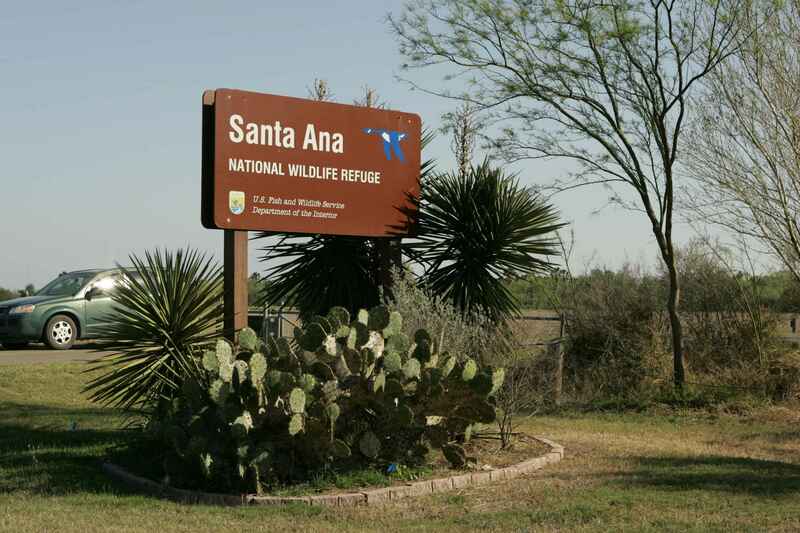 Eventually they decided to go to Santa Ana Wildlife Refuge located in South Alamo. Back then the refuge was open to the public and you could cruise about 8 miles worth of road inside the refuge. Before getting to their destination they crossed a levy right before Alamo Road and Pecina Road. As they were crossing, my buddy said they saw a raggedy looking naked man crawling on all fours with shreds of clothing hanging from his body. They all freaked out and decided to turn around to see what was the matter with this guy, but when they turned back around, there was no trace of him.